Dogs, just like us, have several lymph nodes in their bodies which are meant to help fight infections. When a dog’s lymph nodes swell, this is often a sign of the body doing its job in trying to get rid of inflammation or an infection. The term ‘lymphadenopathy’ is used to refer to enlarged lymph nodes. When the enlargement is due to an underlying infection affecting the lymph node, the condition is medically known as lymphadenitis. Any time a dog presents with swollen lymph nodes, it’s important to see a vet sooner than later so to help the dog combat the infection, but also because often swollen lymph nodes may be indicative of lymphoma, a cancer of the lymphatic system. Dogs have several lymph nodes in their bodies and the most commonly enlarged are the ones found where the lower jaw joins the neck (submandibular) in the front area of the chest (prescapular), behind the armpit area (axillary), by the groin area (inguinal) and at the back of the leg (popliteal). Lymphadenopathy, the enlargement of a dog’s lymph nodes may occur in different patterns. 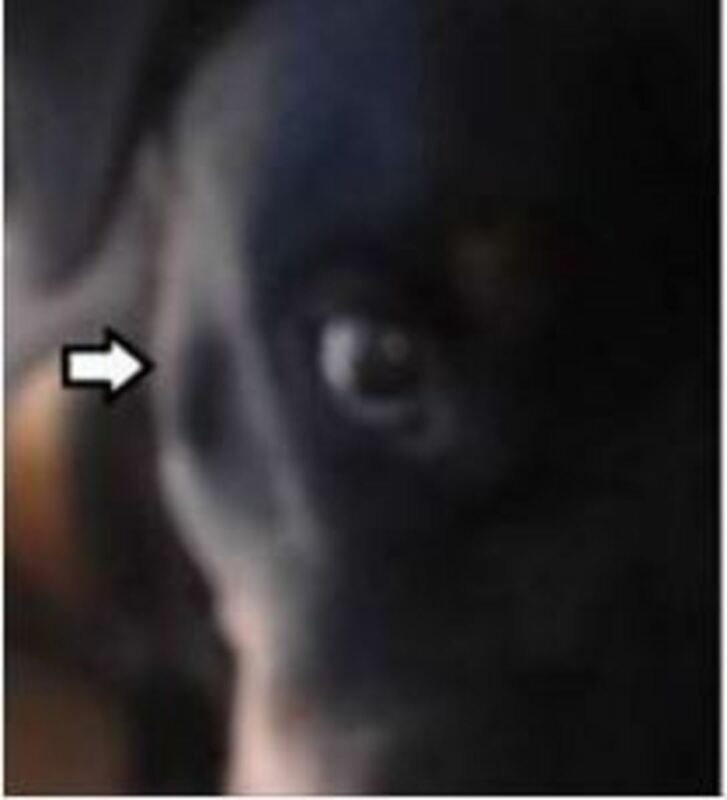 For example, a dog may display a single swollen lymph node in only one area of the body (localized or solitary) or restricted to an area where the lymph nodes are usually interconnected (regional) or, as seen in multiple lymphadenopathy, there may be multiple swollen lymph nodes in more than one area of the body (generalized or multicentric lymphadenopathy). When lymph nodes enlarge in dogs, they may do so because of reactive lymphoid hyperplasia, lymphadenitis and cancer. Did you know? 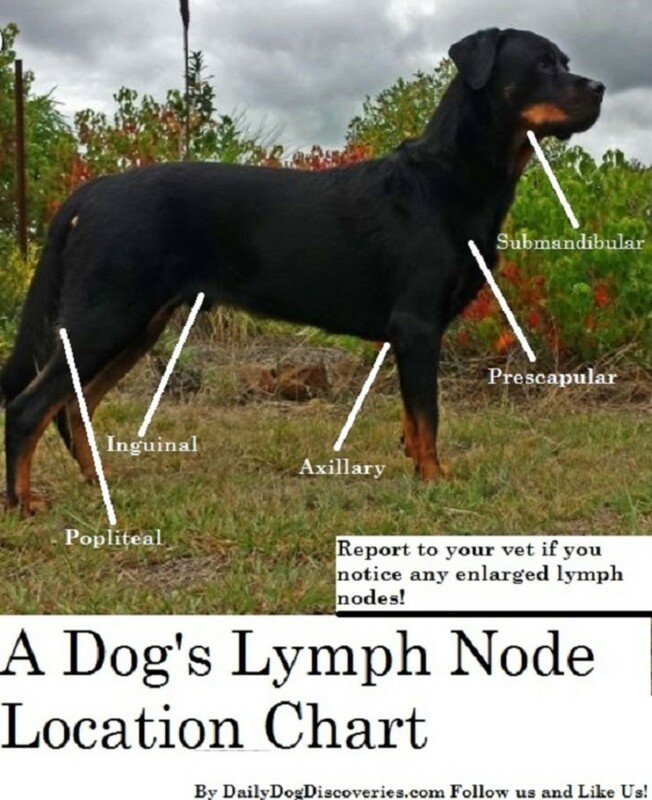 The peripheral lymph nodes are the ones that are palpable (capable of being touched by hand), whereas, the internal visceral lymph nodes are those tucked inside the dog’s body which often require imaging techniques to detect any enlargements. Reactive lymphoid hyperplasia takes place when a lymph node becomes “reactive” due to inflammation or infection present somewhere in the dog’s body. In this case, the lymph nodes enlarge because they become “reactive”upon encountering a stimulus such as bacteria or viruses and start producing an excessive amount of white blood cells. 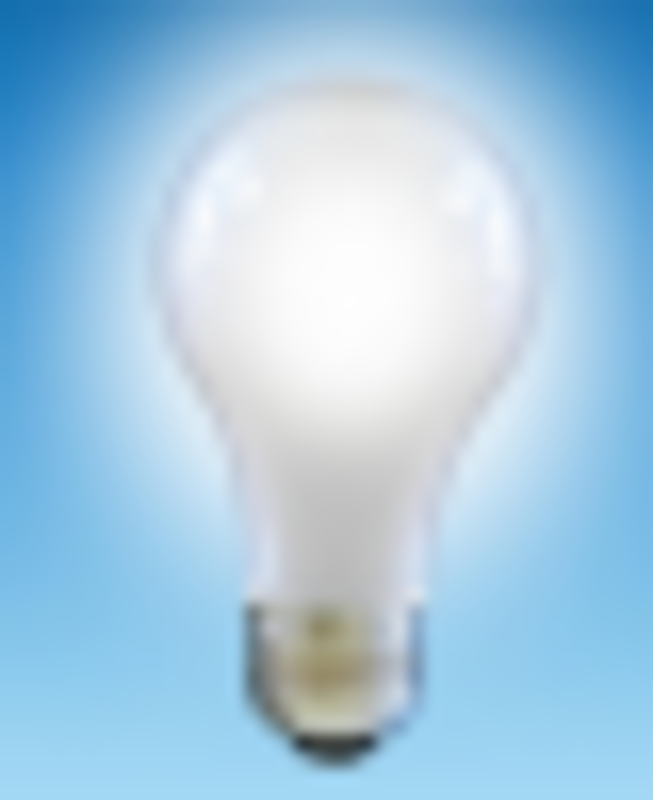 The swelling is therefore often due to the proliferation of lymphocytes and plasma cells. The reaction to stimulation is sort of like a burglar alarm that’s constantly on guard against intrusive antigens. Reactive hyperplasia therefore simply means the lymph node has enlarged in response to an infection; however, there is no actual lymph node infection. Sometimes autoimmune conditions or systemic infections may be a trigger for lymphoid hyperplasia. Often dogs have other accompanying symptoms other than the enlarged lymph nodes. For example, if a dog has an infection in a back paw, he might be limping on top of having the lymph nodes further up the leg inflamed. However, limping may, yes, occur because the foot is sore, but also because the enlarged lymph nodes may be painful, explains veterinarian Race Foster. Also, in the presence of an infection, the dog may have a fever. Fortunately, once the infection is treated, the enlarged lymph nodes should return to their normal size. Lymphoma is a possible cause of unexplained enlarged lymph nodes. This condition is quite quick in onset, with owners often noticing painless lymph node enlargement almost overnight. Lymphoma is divided in different stages. In stage 1, only one lymph node is affected, in stage 2, several lymph nodes sharing the same regional area are involved, in stage 3, there is generalized lymphoadenopathy, in stage 4, the liver and/or spleen is involved, and in stage 5, the bone marrow is involved. Depending on what substage the dog is in, there may or may not be signs of systemic illness such as loss of appetite, lethargy, weight loss. Generally, the enlargement of lymph nodes in dogs affected by cancer or lymphadenitis is quite significant with the lymph nodes presenting as five to ten times larger than normal compared to the size involving a benign reactive process, explains veterinarian Michael J. Day. Did you know? Sometimes lymph nodes get so enlarged they cause problems. For instance swollen lymph nodes by a dog’s groin area (inguinal)may cause trouble defecating, whereas, several enlarged glands by the neck area can make it difficult for the dog to swallow, eat or breath. Disclaimer: this article is not meant to be used as a substitute for professional veterinary advice. If your dog has an enlarged lymph node, please see your vet promptly for proper diagnosis and treatment. What Kind of Dogs are Lurchers?